Stainless steel is the apex of building materials – stronger than plastic and more weather resilient than metal or wood. 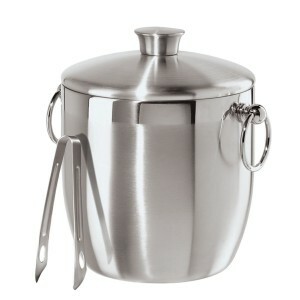 For the best quality buckets available – heirloom buckets – nothing outclasses stainless steel. 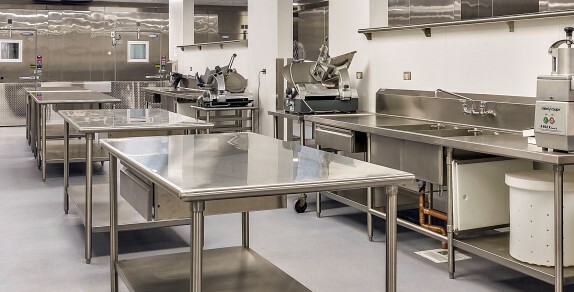 Stainless steel is like Death Valley, Nevada for bacteria. Tiny life can’t find a purchase on its bright, smooth surface. That’s why commercial kitchens and surgery rooms are absolutely covered in SS. It’s best to use stainless steel any time where hygiene matters. Stainless steel isn’t invincible. Its surface can be damaged by nearby non-stainless steel residue or rust particles. And watch out when it comes to cleaning products! Certain chemicals such as hydrochloric acid react negatively with your stainless steel equipment, drastically reducing the lifespan of your stainless, leaving you with just plain old rusty steel. 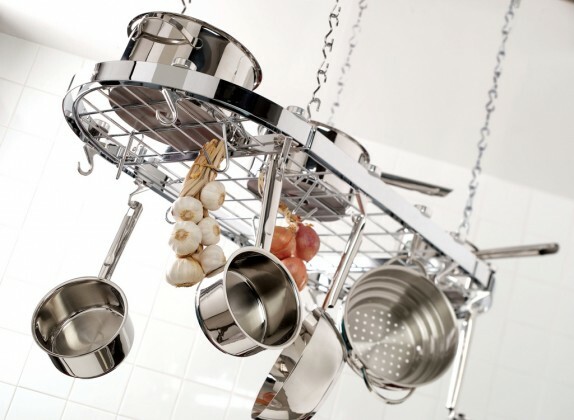 The best advice regarding cleaning stainless steel is to maintain it as close to its original appearance as possible. Unlike any other common bucket material, steel won’t buckle or melt with 450 degrees of heat underneath it. 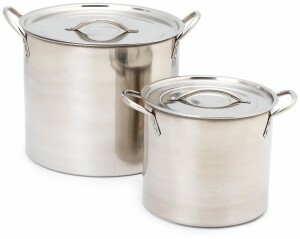 That’s why we have special 5 gallon kitchen buckets called stock pots. You might be preparing a great american chili or testing a microbrew recipe. Either way you’ll be doing it in stainless steel. 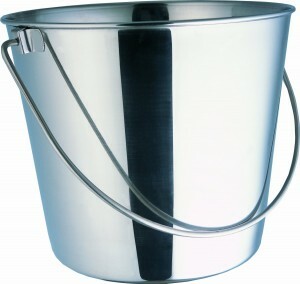 A standard metal bucket might start out in impeccable shape, but leave it out in the rain just once and its condition starts to snowball toward the proverbial “rust bucket.” So if you have outdoor livestock and you don’t want them eating out of plastic, use a stainless steel feed or watering bucket. You’ll never find an ice bucket at a hotel made from anything else unless it’s a really fancy place that uses leather. It’s the ease of cleaning, antimicrobial attributes and long useful lifetime that make it the superior choice. Actually stainless steel harbors lots more bacteria than you would think. Granted it’s easy to clean, hospitals struggle keeping it sanitary for all the contact constantly made on it. One hospital in Britain changed an entire wing from stainless to copper and tests reflected a 99.9% reduction of transmittable disease. Copper is the bomb when it comes to killing critters hands down. A research study placed bacteria on stainless and copper surfaces.. An hour later, the stainless was thriving while the copper killed everything. Look it up. It’s amazing. hahah thanks for this comment – I actually had to check before I wrote that sentence and it’s in both states. Wikipedia source. I went with Nevada because it sounded a lot drier.